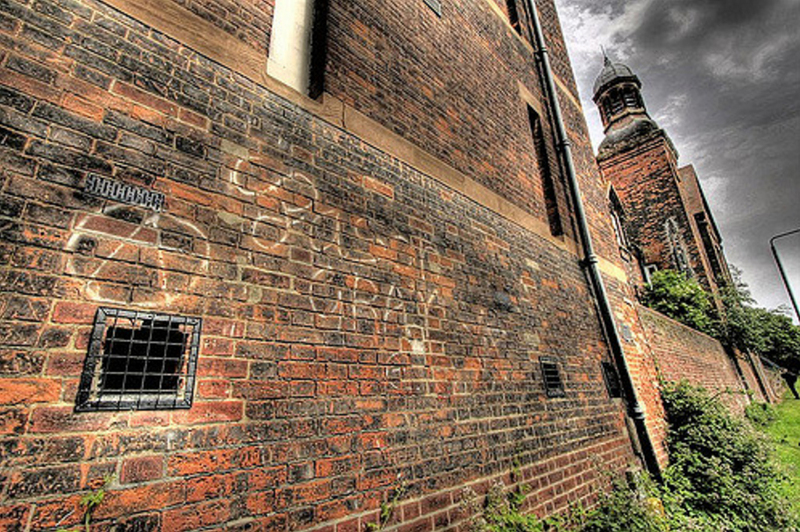 Kevan Thakrar is a long-term prisoner in HMP Woodhill that was jailed under the Joint Enterprise law. In Kevan’s words, this law means “if one person commits a crime all of his contacts who knew it would happen or participated in a crime believing it could evolve in to something else (like a playground fight ending up in murder) are all guilty of it”. 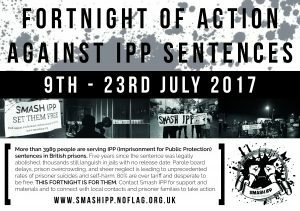 The fortnight of action against IPP sentences will culminate in a noise demo at HMP Peterborough on Sunday 23rd July. This will be in the name of Charlie Noakes, who took her own life whilst still on an IPP sentence. 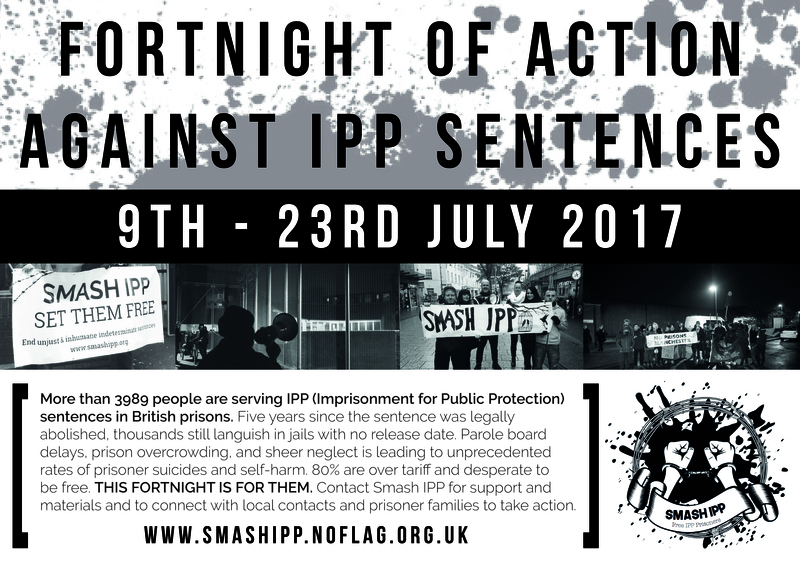 In addition to the local events we’ll be organising for the fortnight, we will also be heading across to Peterborough for this. If you’re interested and want to join us there and back then we hope to be able to offer transport for other local people wanting to go. However in order to do so we’ll need to have an idea of numbers so please send us a message or email so that we can begin organising vehicles. FB event for the noise demo can be found here. A couple of weeks ago we gave a talk at the Norwich Vegan Festival about anarchism and anti-authoritarian politics within veganism. Given the explosion of vegan consumerism in the UK today – and especially in Norwich, where there seems to be a new vegan joint opening every couple of months right now – it is important to remember that veganism has grown from fertile radical soil, where it strengthened and was strengthened by radical anti-authoritarianism. In this talk we look at some of the ways that veganism connects with other radical politics such as ecology, feminism, and class struggle. Last weekend we gave a talk at the Cambridge Radical Bookfair about veganism and animal liberation and what it can bring to individuals involved in anarchist or other anti-authoritarian politics. You can listen to it at our archive.org page.